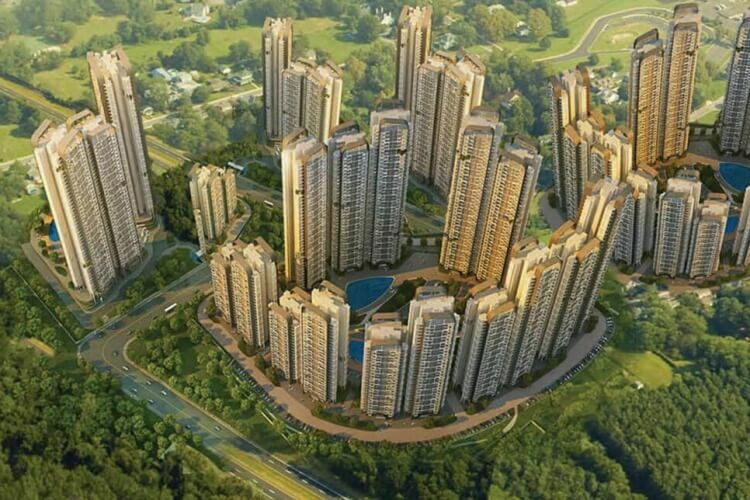 Hues is a 70 acre, premium living, residential development located in Gurgaon. 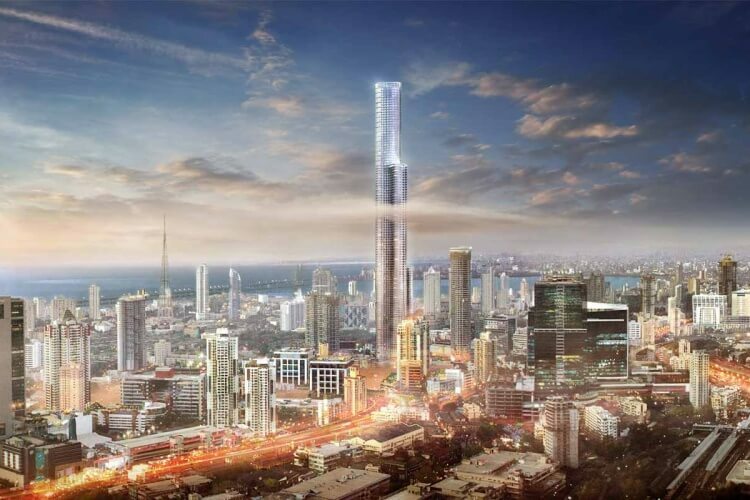 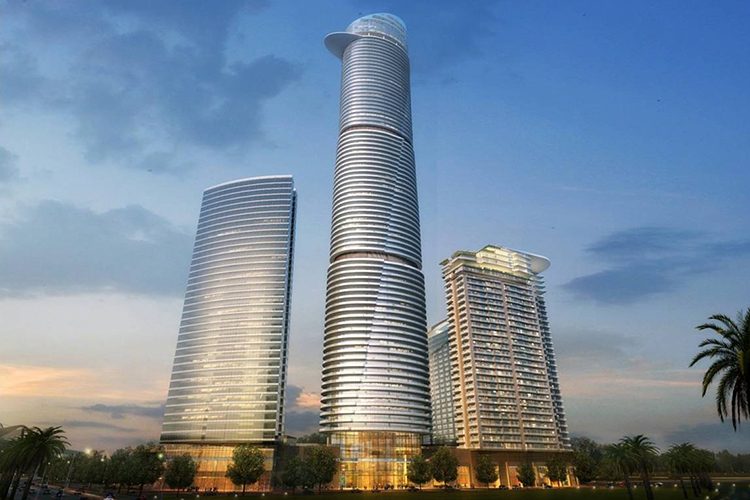 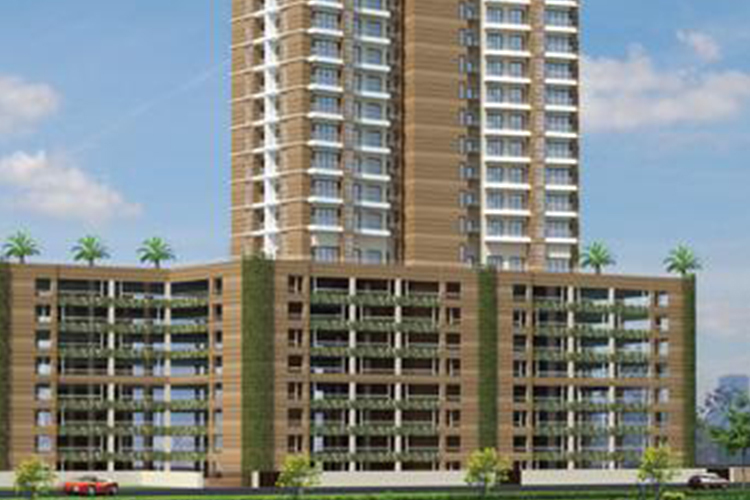 Part of the Swarnamani development, Zarina is a residential tower with world-class facilities, under construction in Kolkata. 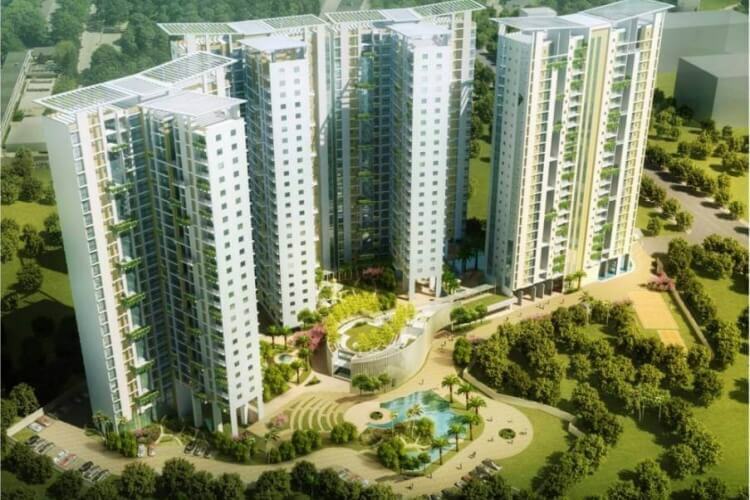 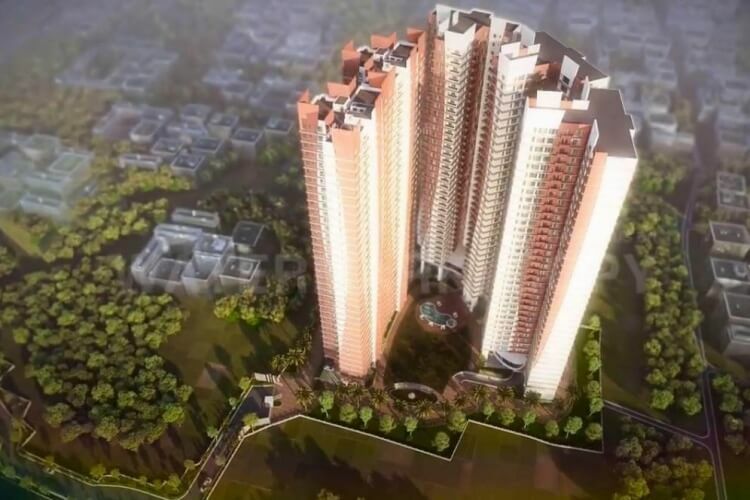 Rare Earth is a premium residential development of five towers situated in Kolkata.